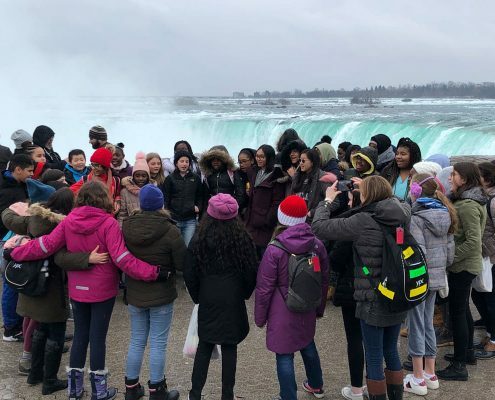 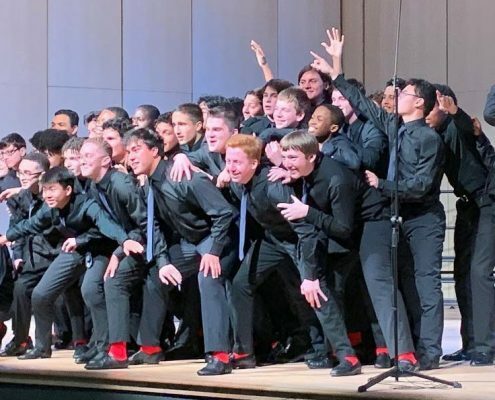 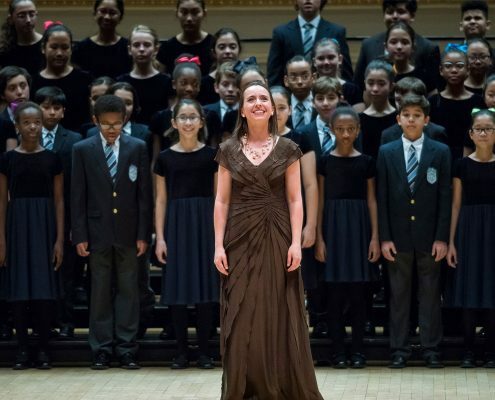 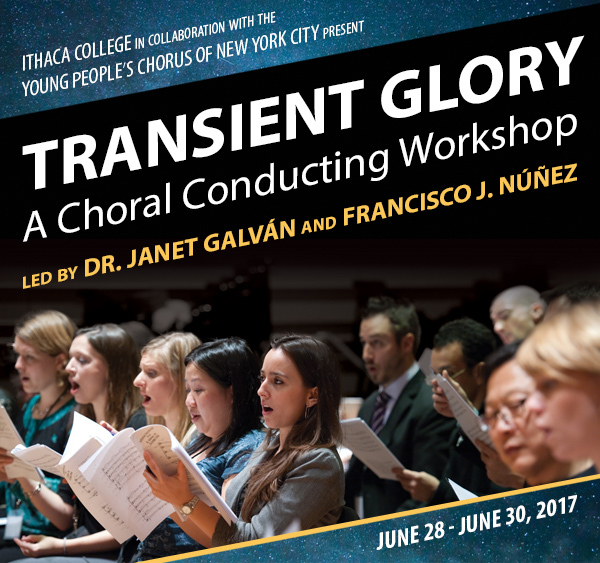 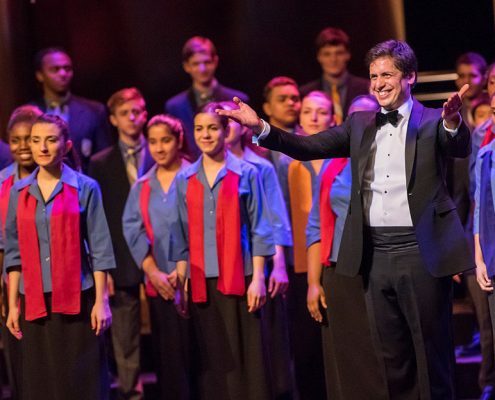 From June 28 to 30, Dr. Janet Galván, director of choral activities at Ithaca College, and Francisco J. Núñez are initiating a new series of choral workshops based on the groundbreaking Transient Glory new music series of the Young People’s Chorus of New York City. 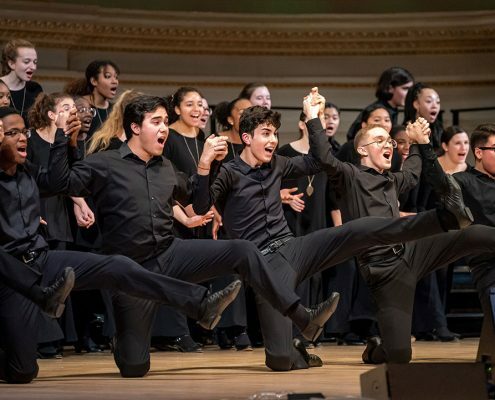 These workshops, to be held at Ithaca College, were originally presented by YPC in collaboration with Carnegie Hall and provide intensive study and hands-on techniques necessary to perform and conduct the most challenging music at the very highest level. 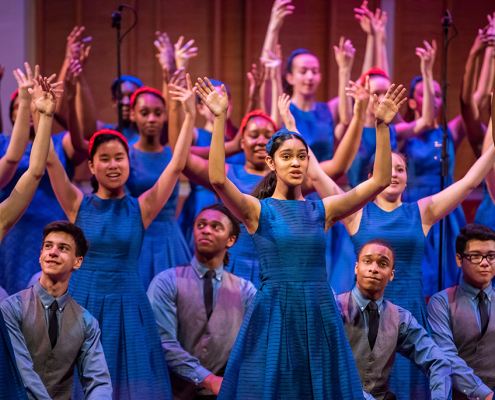 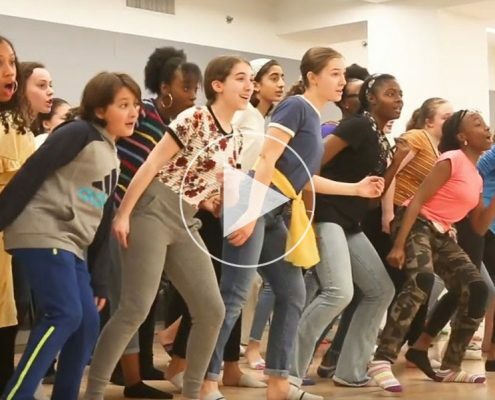 These workshops are new music incubators of sound: choral laboratories, where conductors, educators, and singers can observe, investigate, experiment, and discover, as well as learn how to create performances that will excite audiences. 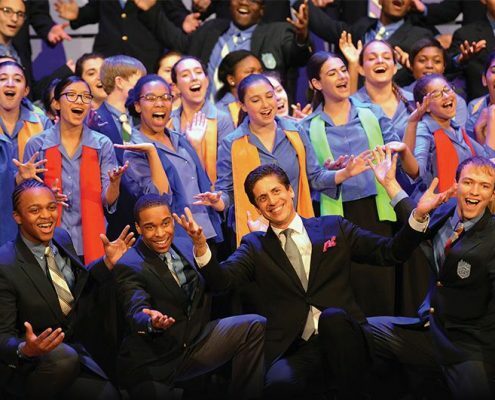 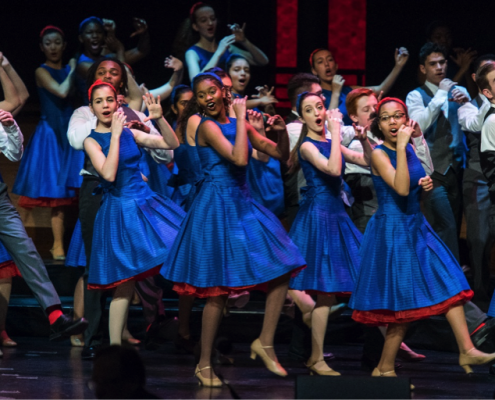 Both Ithaca College and the Young People’s Chorus of New York City are well known for enhancing choral musicianship and raising the challenge level for singers and conductors by delving deep into exciting contemporary compositions, some of which are new works from many of today’s most renowned composers.